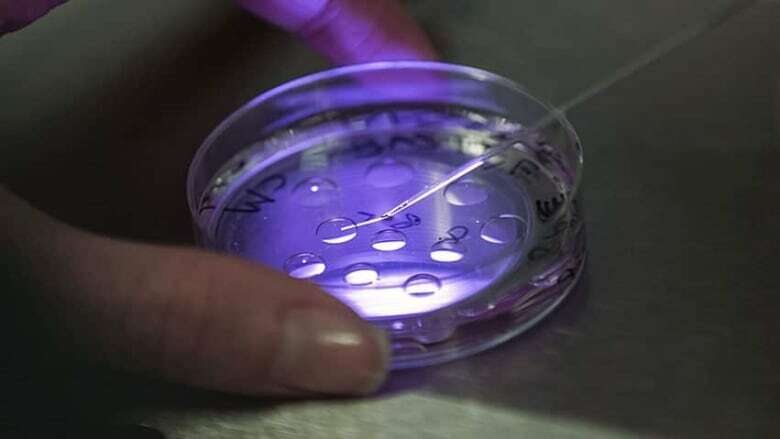 In vitro fertilization has evolved into a highly sophisticated lab procedure - now, scientists are going back to basics and testing a simpler and cheaper method. In the West, many would-be parents spend thousands of dollars for IVF, which involves pricey incubators and extensive screening. But European and American scientists say a simplified version of the entire procedure aimed at developing countries could be done for about $265 with generic fertility drugs and basic lab equipment that would fit inside a shoebox. "My first reaction was, `You've got to be kidding,"' he said.